Our buddy Pete Alfonso continues to work his magic to make the original DROID one of the most current Android devices on the planet. 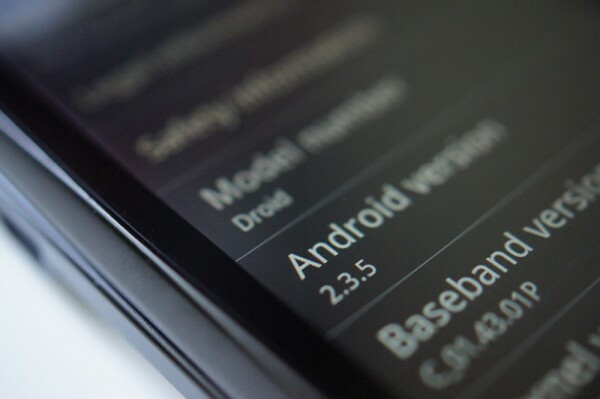 Today, he’s releasing Android 2.3.5 through DL so that OG owners can have it before almost any other smartphone. There aren’t a lot of spicy changes, but there are new GApps, an updated Search app that is not in the market yet, Gtalk with video and the new market. And just in case he updates it, you’ll want to check this folder. Here is his github. Be sure to keep up with Pete at his site and on Twitter!